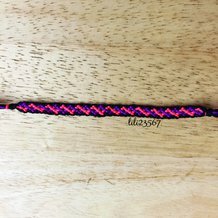 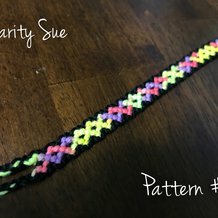 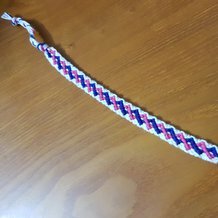 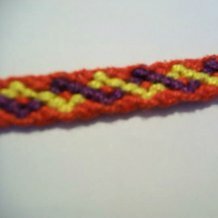 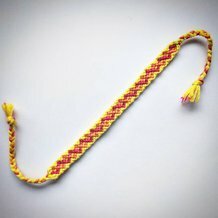 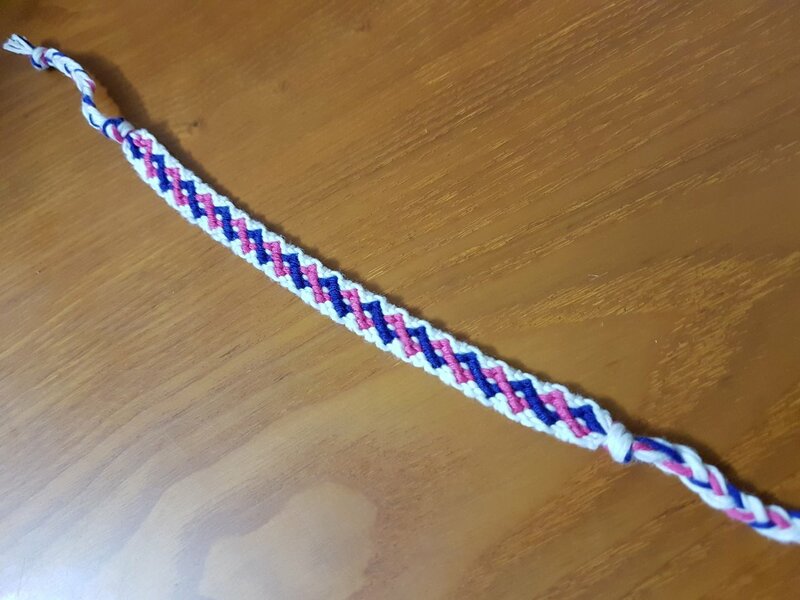 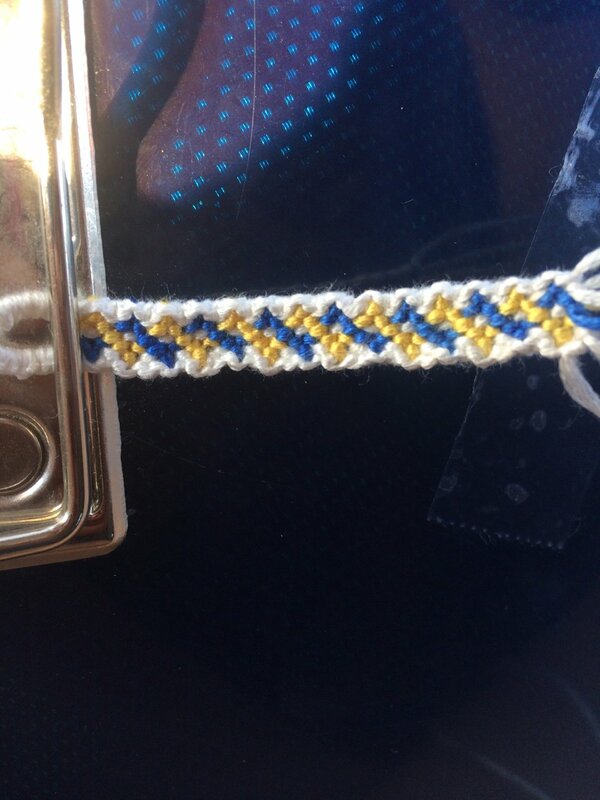 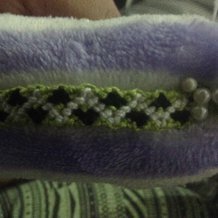 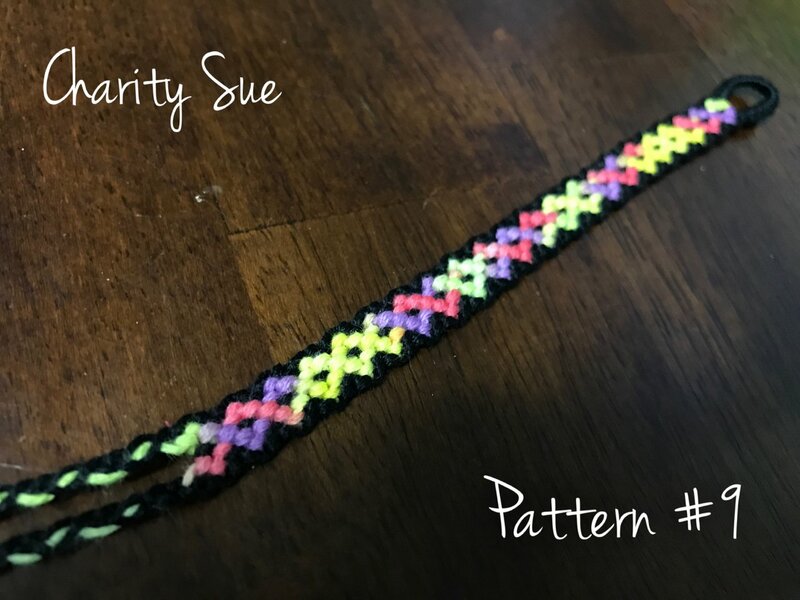 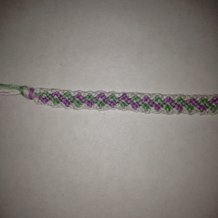 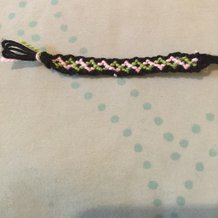 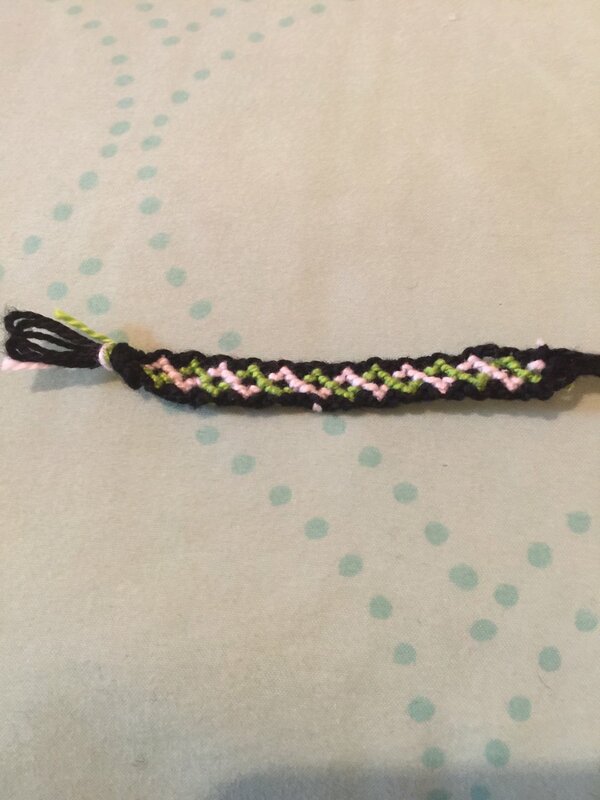 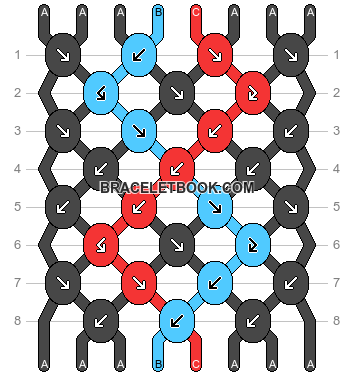 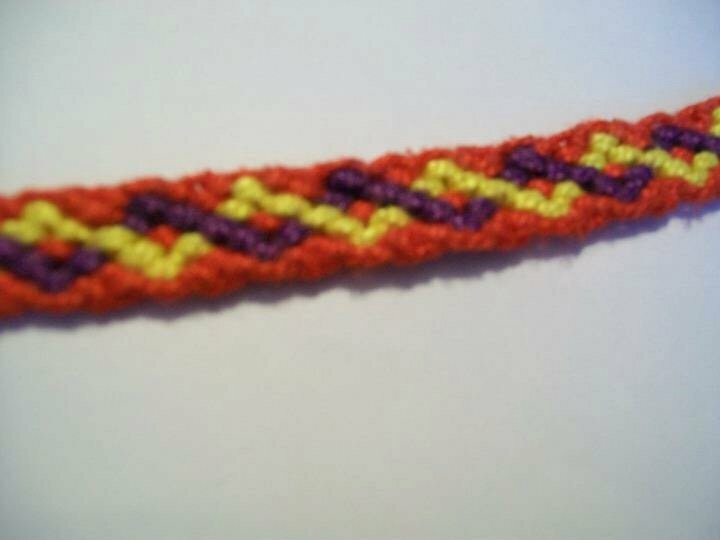 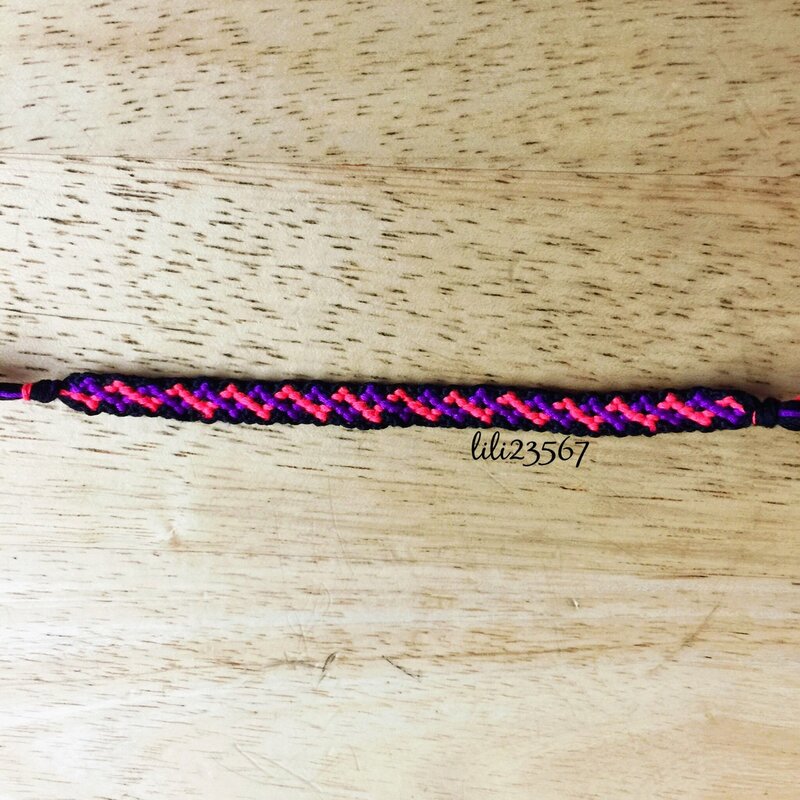 For this of you who have made this pattern recently and can still recall: About how long did this bracelet take you to knot for an average size wrist in comparison to a chevron with the same amount of strings? 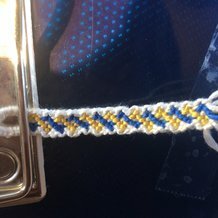 If you're making this I suggest that you make your B and C string longer that your A strings because the B and C strings do more work that the A strings. 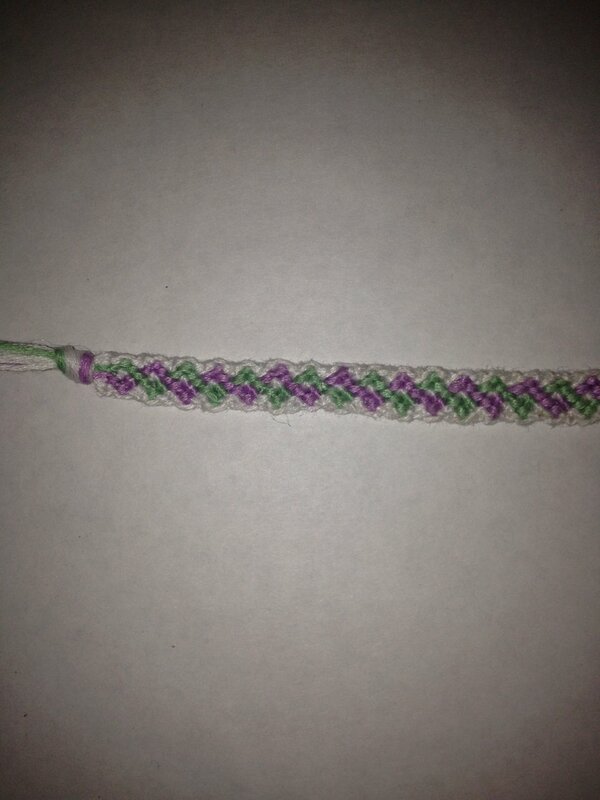 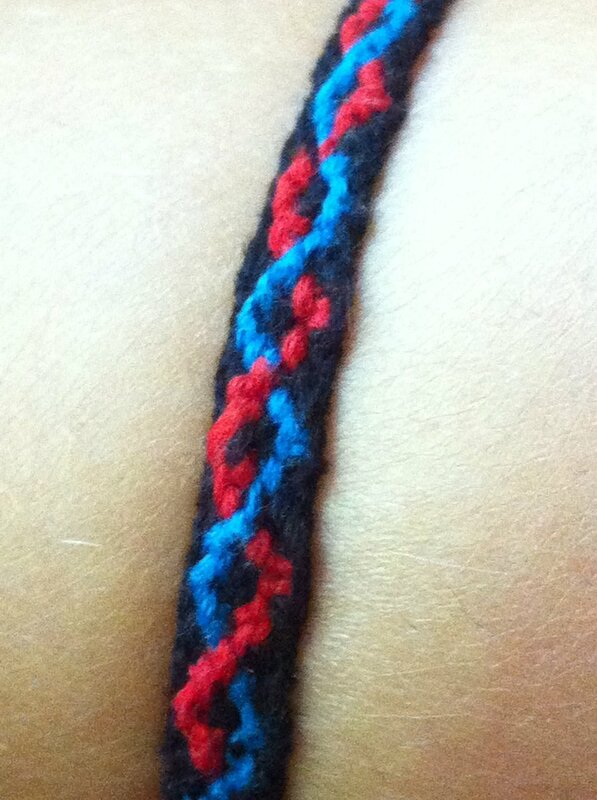 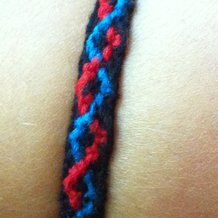 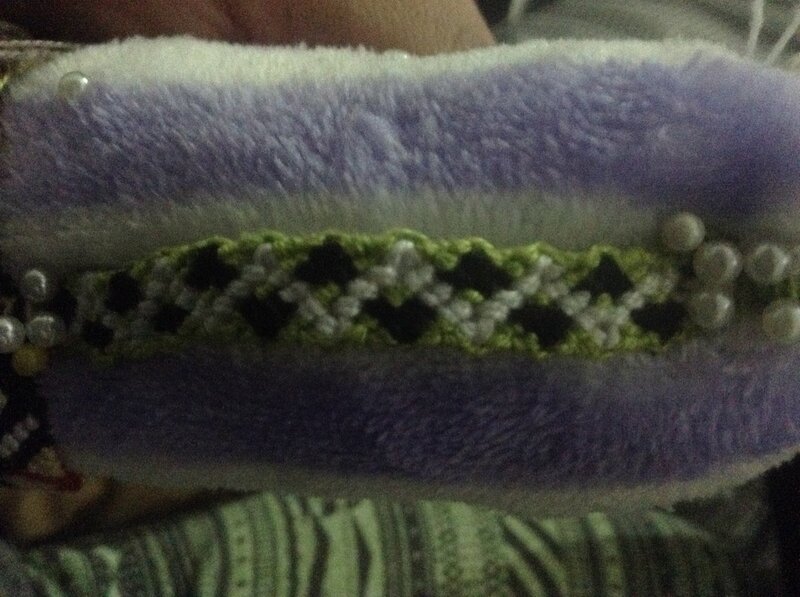 @yeehaw this is a 1212-(one two one two) pattern.